Have you ever been in a situation where you meet an unconscious person and you need to call a doctor but lo and behold there is none nearby. Now there are many ways to know if the person is alive. These simple and fast steps can tell you if the person is still alive in the majority of the cases and will come handy one day. It will help you start Cardiopulmonary resuscitation (CPR) immediately if warranted. 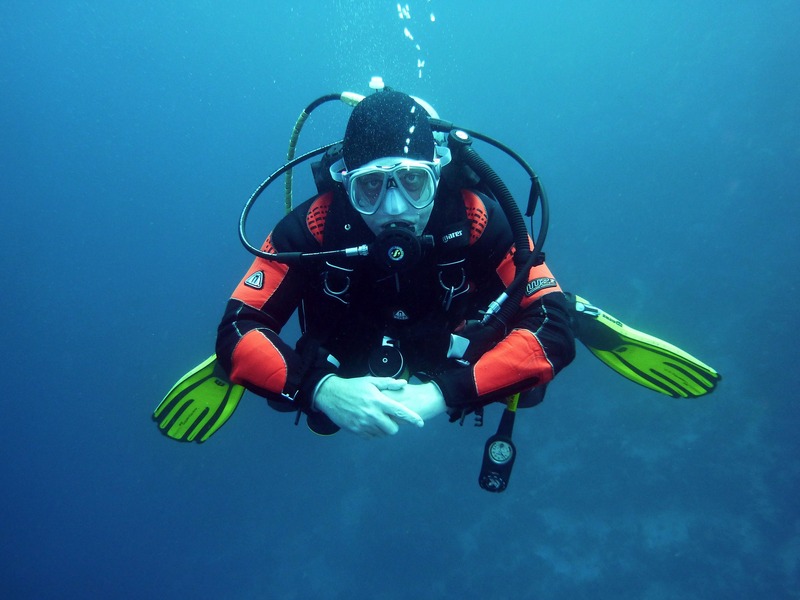 When there is no breathing, oxygen flow to heart and body rapidly decrease. Irreversible brain damage begins within 3-6mins in the absence of oxygen. Check breathing: if you can’t see the movement of the chest, take your ear to his nose and attempt listening. This means there is no blood flow to organs of the body because the central pump (heart) is shut down. More than 95% of Sudden Cardiac Arrest patients die within 5minutes. 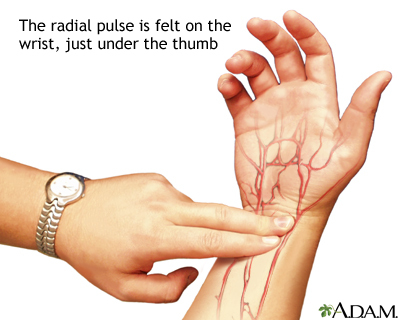 Radial artery pulse: press against the bone (not too much) just below the wrist and the line that continues with the index finger. Internal Carotid Artery (ICA) pulse: ICA sends blood to the brain. Press just below the jaw angle. Pupils are the dark central part of the eye. When wide open or dilated in someone without the above 2, it usually means that the person may not be alive especially when they do not constrict to light. In an unconscious person, the simplest way to know what’s up with the brain is to check for reactive pupils. This does not mean you should confirm death; you need a professional for that. Now you have learned, it’s time to practise.